Wolf-Garten Flexi Broom Tool Head from the popular Multi-Change® inter-locking tool system, is specifically designed for connecting to a range of Multi-Change® Wolf tool handles. 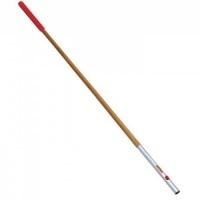 Yard Broom attachment is 25cm wide and designed to be used with your choice of lightweight handle. 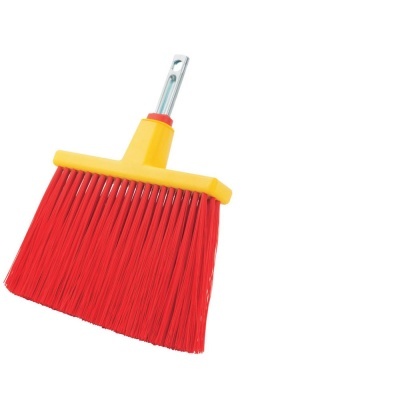 A handy broom with long elastic bristles ideal for clearing stairs, gutters and narrow paved paths. Wolf tools represent high quality engineering and supplied with a 10 year guarantee.